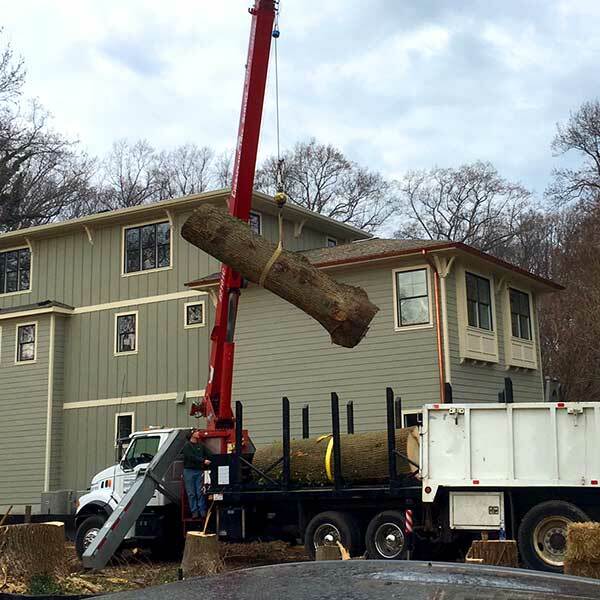 Our experienced crane operators are highly trained and take all safety precautions to ensure that your home and structures are protected. 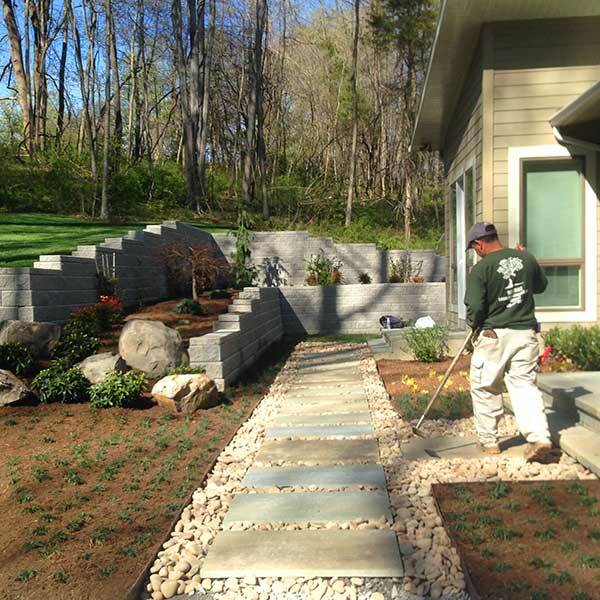 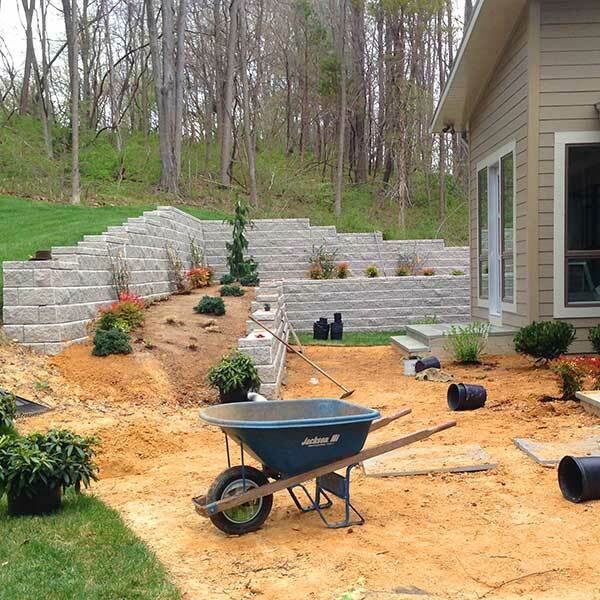 Let our skilled craftsmen build your next patio project. 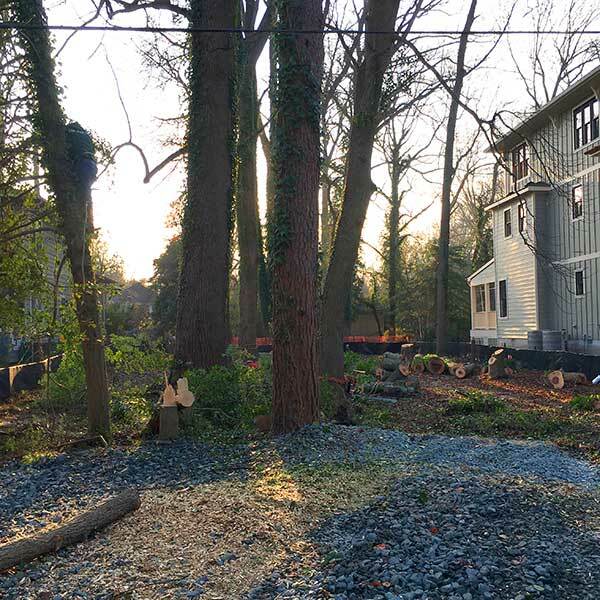 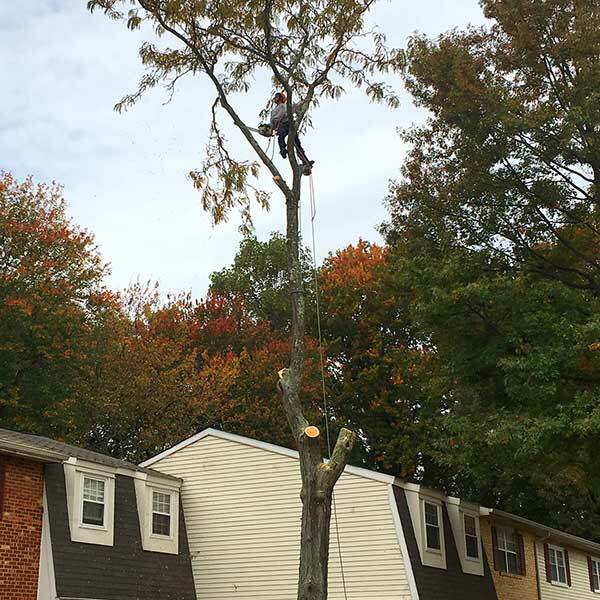 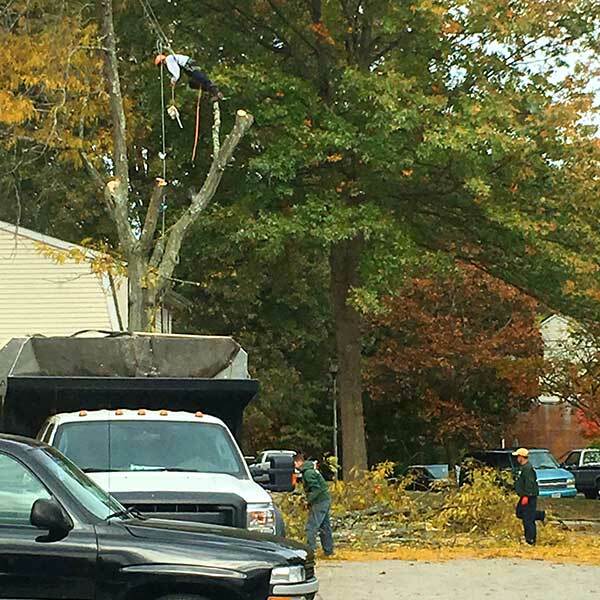 Tree removals in commercial locations or locations managed by home owners' associations take special attention and care. 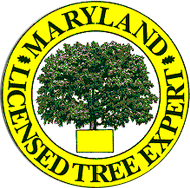 Service Areas: Annapolis, Anne Arundel County, Arnold, Bowie, Columbia, Crofton, Edgewater, Ellicott City, Hyattsville, Glen Burnie, Odenton, Prince George's County, Severna Park, and surrounding communities.